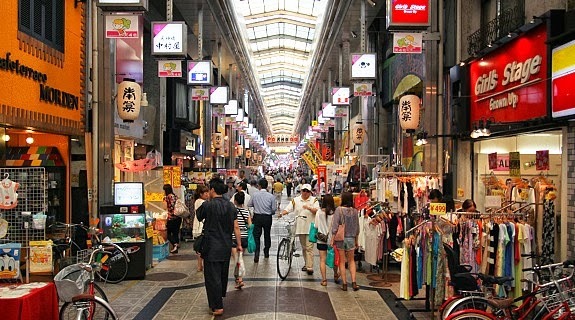 It is usually a pleasant experience to shop around the markets in Japan. Usually polite, attentive and friendly sales persons at the stores take extra care to offer highest levels of customer service. The foreign travellers, who cannot speak or understand Japanese, may encounter some problems in conversing with the staffs, though there are a few stores, serving frequently to the foreign customers, have the staffs who can speak English or other foreign languages. Generally, department stores in the cities serve from 10 in the morning to 8 in the evening. Small shops and stores may remain open for shorter hours. Most shops and stores remain open on the weekends as well as national holidays, other than January 1st. The smaller independent stores may remain closed for one day in a week or a month but large stores remain open every day. Like VAT, GST or sales tax in other countries, Japan has a flat 5 percent consumption tax on every item. The price tag on the goods includes consumption tax and customers are required to pay what they see. The consumption tax rate will increase to 8 percent in April 2014 where an increase to 10 percent is scheduled in October 2015. There are a few licensed stores in the major cities where foreign tourists can indulge in duty free shopping by making purchasing of more than 10,000 yen. Foreign travellers should know about the items that may invite import duties in their home countries. Japan is a cash society and cash is accepted everywhere. One can withdraw Japanese yen through ATMs at post offices and 7-11 convenience stores. Credit cards are not as universally accepted as cash but one can use it at the major retail stores, department shops and electronics shops. The most widely accepted types of credit cards are Visa, Mastercard, JCB, American Express and Union Pay. On the other hand, traveller’s check can only be accepted at a few major electronic shops and department stores that frequently deal with foreign customers. Put the bill amount onto the tray and the change amount will be returned to you similarly. Avoid getting indulged in bargaining. 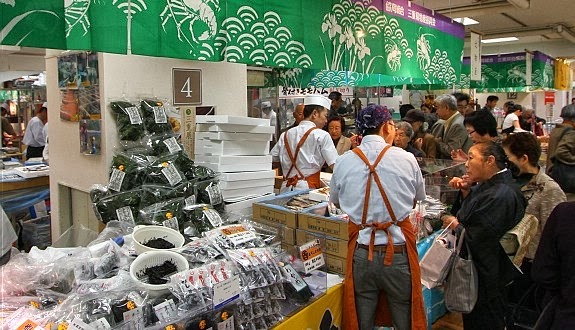 So, now that you are aware of all the shopping tricks, shop freely at the Japanese supermarkets.